Parental alienation is very real. 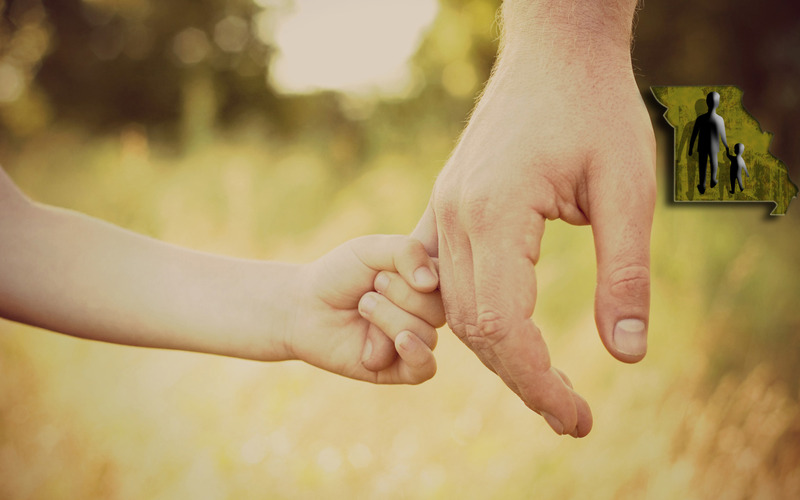 We at MO4SharedParenting see progress in the Missouri legislature! 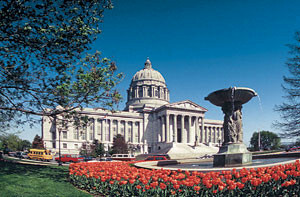 We at MO4SharedParenting see progress in the Missouri legislature. We visited last week and received great response from Representatives and Senators. Many have seen the dysfunction and bias in our Family Courts, either through personal experience or through stories from friends and family. Everyone we talked to acknowledged there was a definite problem and a few were more than willing to get a bill through this session. We encourage every citizen to call their Representative and Senator and gently encourage them to reform our Family Court system. Breaking News: HB 1131 filed today! Copyright © 2019 MO4SP. All Rights Reserved. Designed by bavotasan.com.